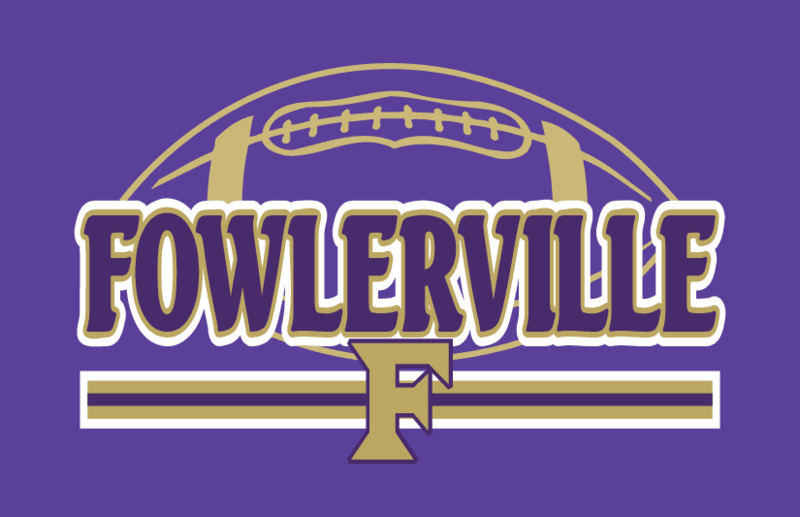 FOWLERVILLE FOOTBALL Apparel and Accessories are now available to order online! WE ARE NO LONGER TAKING ORDERS FOR THIS ONLINE STORE. We can take special orders with a similar logo, or a different Fowlerville Football order in heat transfer materials. If that will work for you. Please stop into the store and we'll be a happy to help you.